It’s unbelievable how quickly wedding planning comes and go’s and then you’re 10 days out and wondering how the heck you got to this point?! Becoming #SOHWED is one of the most exciting adventures I’ve ever taken and I’m so glad I can share with you my Top Wedding Suppliers! 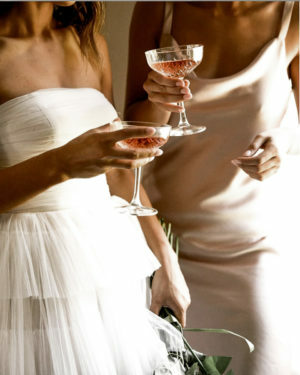 Planning a wedding isn’t as hard as people make it out, but it also isn’t a smooth ride either. Nile and I have been engaged only 9 months ago, so in the grand scheme of things, it was a pretty quick turn-around from being freshly engaged to #SOHWED! The best thing that we did for planning our wedding was have a structure. As soon as we were engaged (I’m talking next day – lol), we prepared a quick Excel Spreadsheet with essentially everything we would need to think about for our wedding. 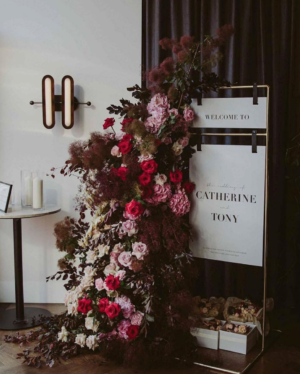 It covered every section of the wedding, from Ceremony, Graphic Design, to our outfits and it broke down all the individual costs we would have to account for (and budget in!) The next thing we decided was the 3 most important things for our wedding. This helped us establish where we would put the most of our finances into and spend the most time and energy making sure was perfect. For Nile, his Top 3 most important things were Family, Friends and Feeling and mine were Food, Friends and the Feeling. For us, this helped establish that some things just didn’t matter to us. White paper napkins or cloth? Who cares! Everyone is different in what they hold the most dear on their wedding day, so it’s really important to sit down with your significant other and come up with the clear idea of what yours are. It’ll make the decisions moving forward much easier to make and *hopefully* result in a little less conflict. 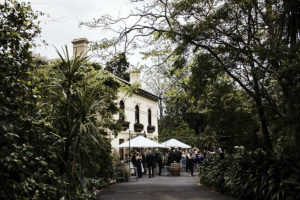 Nile and I really love nature and wanted to feel outside and amongst the fresh air and elements for our wedding, however practically, Melbourne isn’t well known for it’s stable weather conditions! 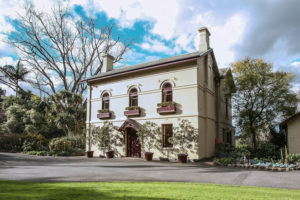 We then stumbled upon the beautiful Gardens House in the Royal Botanical Gardens and just knew that it was somewhere that made sense for our wedding. Alongside how beautiful and secluded it was, they also had a clear marquee being set up on the lawn for weddings and events. Feeling outdoors *tick* and weather appropriate *TICK*. 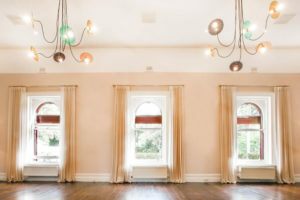 Gardens House was recently purchased by the renowned catering and events company Atlantic Group and has gone under a beautiful and chic make-over. For us, it was the perfect place for us to book our wedding and I cannot wait to see how it comes alive in 10 DAYS! This was honestly probably the easiest decision I made for my wedding. I’ve always loved One Day Bridal dresses and just knew that I wanted Kyha to design my dress for my special day. In all my years of being a little girl and screenshotting/pinning/saving wedding dresses, I never saw ‘just one’ that had everything I wanted. That’s when I knew that custom would be the only option for me, and it was such a wonderful experience being able to work on a custom dress with Kyha and her team. We started the design process with trying on several ready-to-wear gown to decide on the body shape of the dress, then moved into fabric’s and unique design elements. I cannot WAIT to show you what we have come up with, as I believe it’s something that highlights exactly who I am and makes me feel like an absolute princess. And what woman doesn’t want to feel like that on her wedding day!? At the end of the day, it doesn’t matter about your budget for your gown (because WOW, it’s never ending how much you can spend on your dress) but it’s about how you feel in the gown. Find a dress that highlights the best parts of your personality and when people see you in it they thing “wow, that makes sense”. I was honestly completely overwhelmed with trying to source a Videographer for our wedding. I’ve never been a big fan of typical wedding videos (or images for that matter) as I’ve always felt they’re too contrived and forced. But then along came Moon and Back Co! Once we read their vision on their website, we were sold. We believe in an expansive, instinctual, infinite kind of love… and we go to the moon & back to capture it. 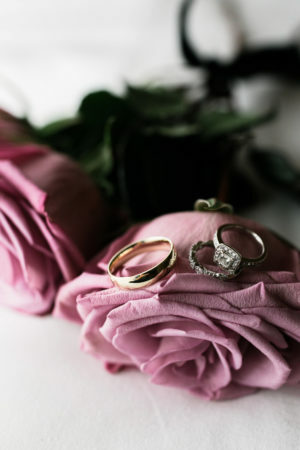 Quietly documenting your most meaningful moments, our wedding filmmakers create more than just a wedding video; we will distil your unique story into a beautiful cinematic wedding film, to be cherished forever. 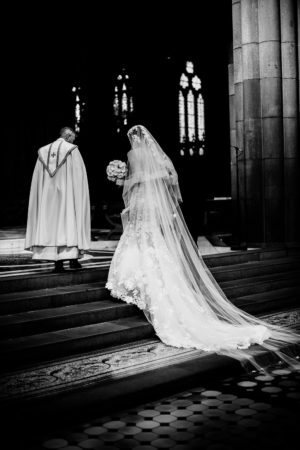 Their videos are utterly breathtaking and go beyond your typical wedding video and honestly capture the detailed moments that really make looking back on a wedding beautiful. You can check out some of their videos here. For me, the photographer was something really important to me. Although it wasn’t in my ‘Top 3″, being in the industry and business that Bec and I are with Twice Blessed, having great wedding content was a MUST! Nile and I wanted to be able to share some of the best parts of our wedding, the outfits and the venue with all my amazing followers, so we chose our photographer based on how well her style reflected not only Nile and my personal style, but also the Twice Blessed branding. I know that may sound silly to a lot of people, but Twice Blessed and how it looks is a major reflection to both Bec and my personal tastes, so it just made sense that my wedding photographer would compliment those tastes. 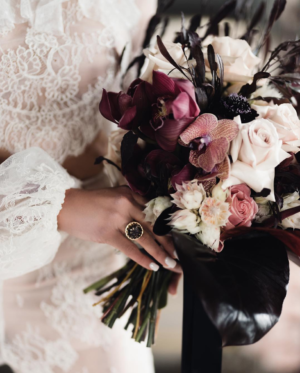 We were lucky enough that the beautifully talented Bek Smith (who is from New Zealand) was going to be in Melbourne that weekend for another wedding and she could slot ours in perfectly on her day off – SCORE. I just fell in love with her moody, editorial style images which really focussed on the little, candid details rather than the ‘big moments’. 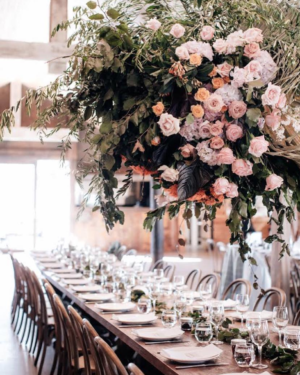 Okay, so I know that we have 100% gone overboard with the floral arrangements for our wedding but I don’t really care because Oh My Goodness it’s hard not to when Nat from Wild Flos is just a creative floral genius. As we’re in a marquee we have such a blank canvas to work on and fill. 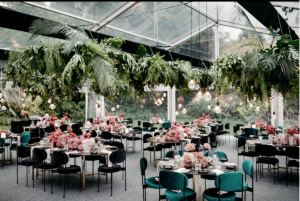 The irony of getting married in the Botanical Gardens is that I *passionately* hate green in photo’s (yes, let’s all laugh together), so Nile and I knew that we wanted to fill the space with beautiful floral arrangements in creamy and champagne colour tones to lift the greeni-ness of the gardens. Another really important element for the florals was I really wanted to have some garden Roses in my bouquet. The smell of them always reminds me of being a little girl playing in my grandparents garden, running around their rose garden. Since my grandmother passed away several years ago, I wanted to feel like a part of her was there on my special day. Stay tuned post-wedding for a special Q&A with Nat from Wild Flos! If you have any wedding related (or even floral related) questions you’d like to hear answered from her, please leave them in the comments section below! There ain’t no party until the dance floor is up and running and my goodness do our family and friends like to dance! Myself being Greek and Nile being Pakistani, our families know how to party. 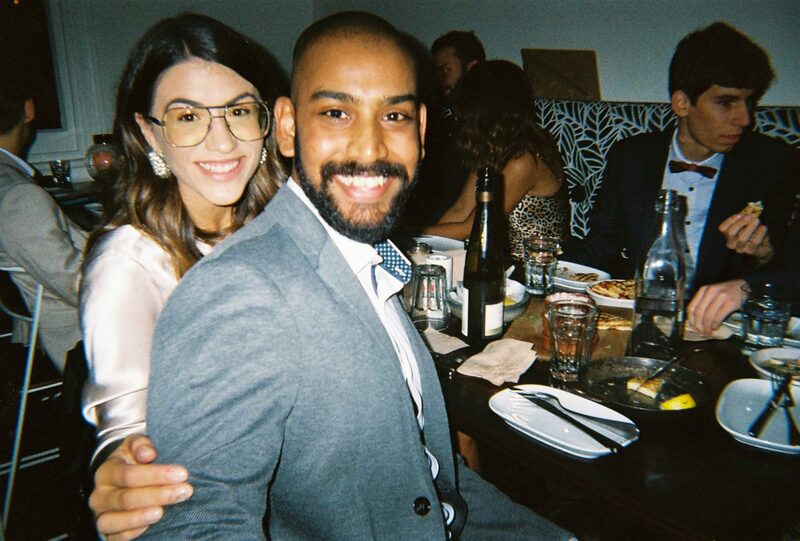 Throw in a multi-cultural bunch of friends who love to get their boogie on and you’ve got yourself a D-A-N-C-E F-L-O-O-R. We knew we wanted to work with someone at our wedding who had strong referrals (we had 3 different people refer our DJ!) as well as a vast repertoire of music from different ethnicities and decades. Christos from Ei8ht Entertainment was our guy and we’re already stretching and getting pumped for the D-Floor on our wedding night. Thank-you so much for our amazing suppliers for being such a wonderful team of people to work with so far, let’s smash these next 10 days and have the best wedding day ever! Next Post SHOPBOP BUY MORE, SAVE MORE SALE! I agree with you that Wild Flos are genius when it comes to the flower arrangement. Their creative designs are really outstanding, I can say one of the best in Australia. I am hoping someday I can reach their level in floristry. By the way, #SOHWED is a good hashtag idea for your wedding. Cheers!